I just have watched the RoboCop 2014 movie and I had found out that the bike he used looks like made by Kawasaki motorcycle. Then I just researched the RoboCop 2014 movie bike make, I've found out it made from the separate four Kawasaki 1000s. It is basically a Kawasaki Z-1000 in a whole but it was modified using the four separate Kawasaki 1000s big bikes like Kawasaki Ninja 1000 and the others. 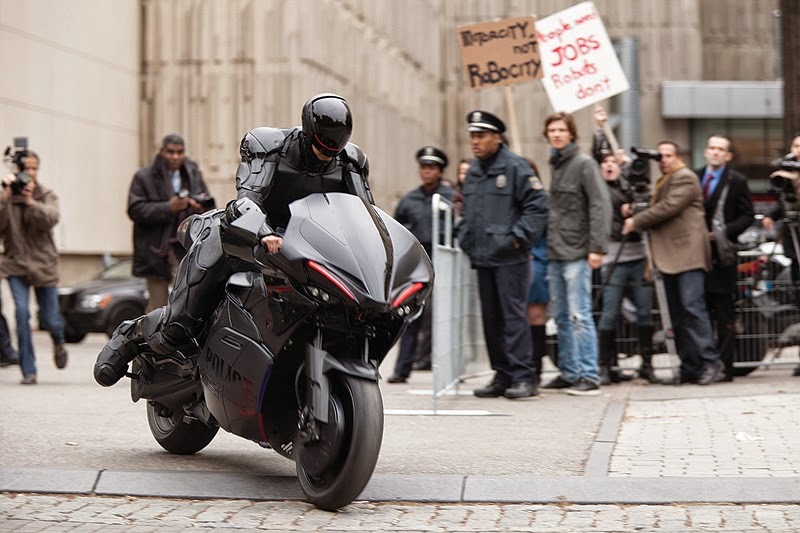 As you can see it in the movie or even in a picture, the RoboCop 2014 bike looks awesome made from the Kawasaki 1000s. It just my dreams to have it as my own but in a future. 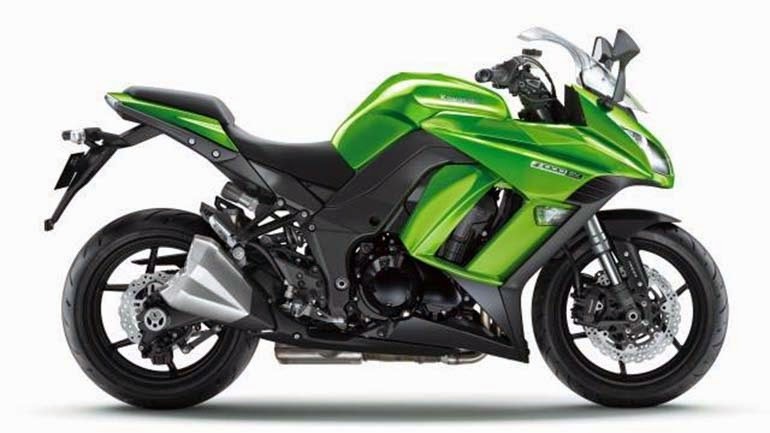 The Kawasaki Z-1000 proudly made by Kawasaki motorcycles. The said bike is used in a most bike-action movie "RoboCop 2014" that made riders their day. It was made source of inspiration for having a bike like that RoboCop bike. As I wish too. By the time just watching the movie, It was really looks awesome. That speed. That rider. That looks. It is a complete package as your dream bike. As what I dreaming of same as you are. 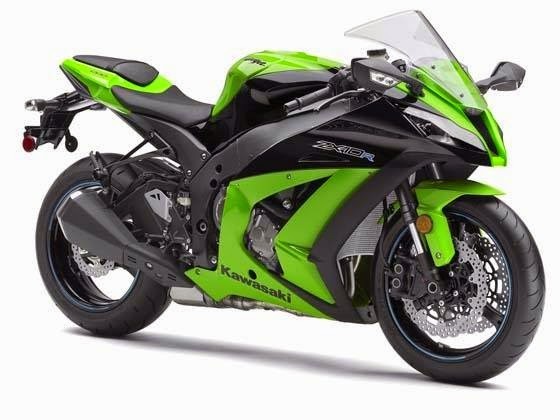 Maybe, you should also watch the movie "RoboCop 2014" to find out how I love watching and how I love the Kawasaki Z-1000, Kawasaki Ninja 1000 and others.